There are other good ones in the Black Hills area as well, but these are merely the ones I have had personal experience with and can recommend. 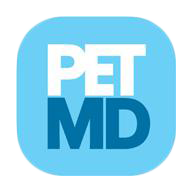 Dr. Carpenter is the only board certified small animal vet in this part of South Dakota, so if any kind of complicated surgery needs to be done, he’s the one I most highly recommend, though simple “surgeries” are very routine for most any vet you take your dog to. Food: I generally feed Purina Puppy Chow because I buy in pretty good quantities and it’s a good food at a decent price, but I also recommend Science Diet dog foods as a great alternative if you prefer. Science Diet has a lot of choices in their lineup to meet various health needs. Puppies should be feed at least twice a day until they are a year old, and then they can be fed once a day if you prefer. Amount of food for a dog is very subjective. As puppies, you need to very slowly increase their consumption as they get older, but it is very important not to overfeed corgis. Corgis in general are not like other breeds that will stop eating when they are full. Corgis will eat however much food you put in front of them (or however much they can get into). Thus, Corgis are a breed that can become overweight very easily. 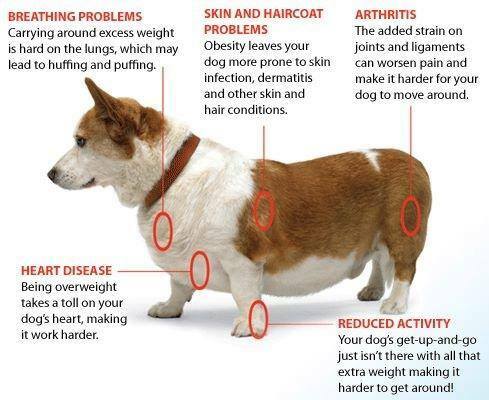 And overweight corgis are the ones that tend to have problems with arthritis, their backs, and other joints. Generally, corgis that are kept in good condition don’t tend to suffer nearly as many health problems as other breeds, but weight is the most important aspect of keeping your corgi healthy. 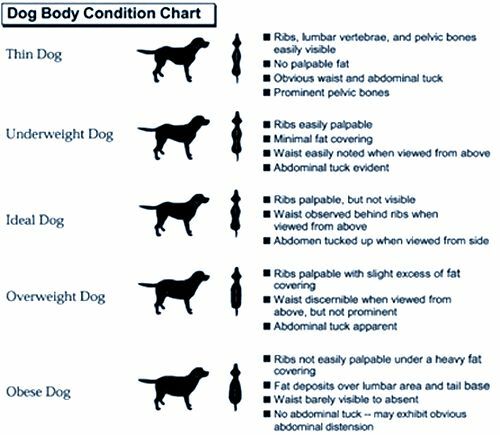 This is a wonderful chart to use for help in judging your dog’s body condition. Corgis are no different than any other breed, and ideally should be kept at a trim weight, where you can still see their waistline from a top view. Below is a great diagram to show various problems Corgis (and any breed) can suffer from if they are allowed to be overweight. For the most part, I recommend starting puppies off with around ¼ th of a cup of food twice a day, and adjust from there if it seems like your puppy’s tummy is too full, or if it doesn’t seem like enough. Learning the right amount of food for a puppy is ever changing (until they’re grown) and can be a challenge, because the right amount for every dog is different, depending on activity level, and their own metabolism. Other things to know: Corgis are family friendly, but do often bond very strongly with one person. When kept in shape, they are very athletic and active. Corgis love to play games, from fetch, tag, and running/walks. They are also very fond of toys. 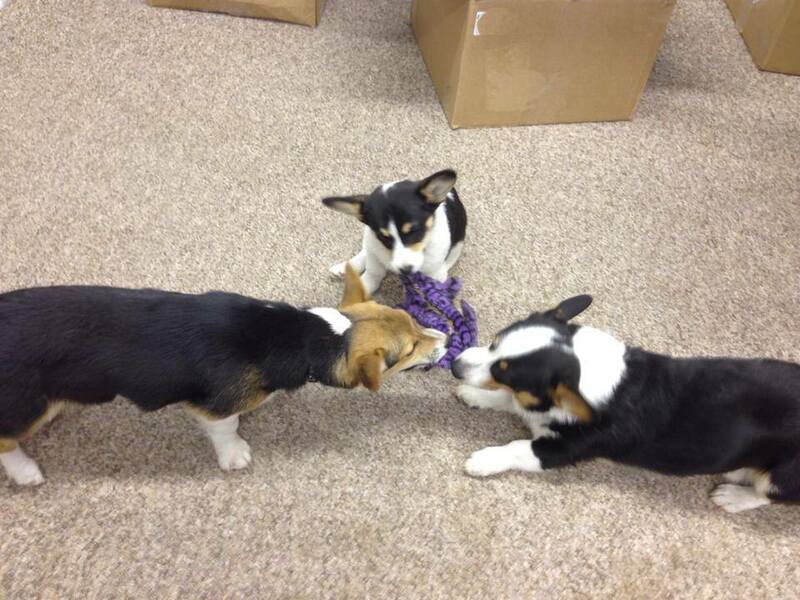 Some breeds are ambivalent about dog toys, but most corgis are very fond of playing games with you and their toys. 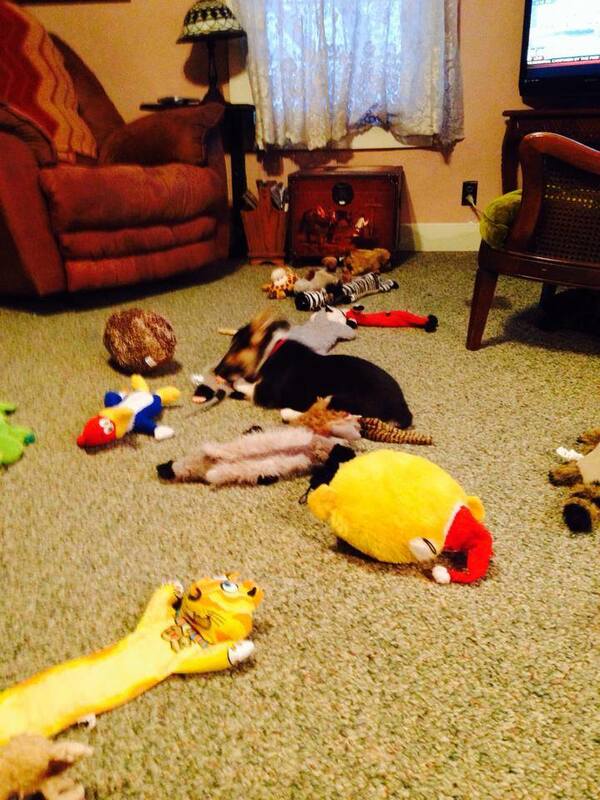 Toys are also a great way for puppies to work out the pain from teething. It’s best to provide them with a variety of hard, soft, and jelly-type toys for them to chew on to keep them from chewing things they shouldn’t. Corgis originated as an all-around farm work dog in the Welsh countryside, and are still great herding dogs today. They are also quite the watchdog. Those big ears don’t miss much, and they can become very protective of their families. Don’t be afraid to be firm with your corgi. Make sure that you are the boss in your relationship, don’t let your corgi become the boss. 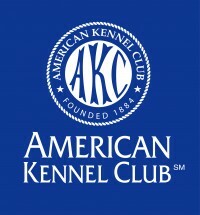 They are also extremely intelligent, and quick and eager learners. Corgis have a thick undercoat, making them ideal for colder climates, but it does mean they have more hair to shed. They shed twice a year generally, but do loose some hair in between as well. The best solution is to regularly brush/comb them to cut down on hair floating around the house.